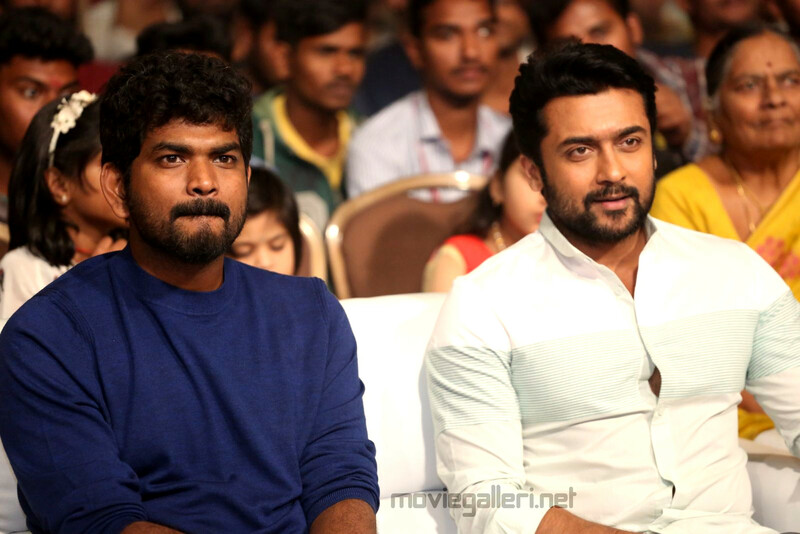 Vignesh Shivan who directed Suriya in Thaana Serndha Kootam has once again teamed with the actor for NGK. 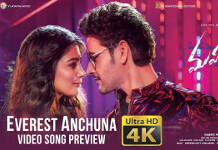 The director has penned the lyrics for a song in the movie which has music by Yuvan Shankar Raja. ‘Writing ✍🏻 a nice song in #NGK Dream come true to write for the genius-our common favourite director @selvaraghavan sir😇 the great @thisisysr 😇 for @Suriya_offl sir @prabhu_sr So the #NGKUpdate for the day is- nalla songs gettin ready for the #AnbaanaFans 😇,’ he tweeted. The movie is directed by Selvaraghavan. It may be noted that the producer of the flick S R Prabhu said they are waiting for Suriya to come back from Suriya 37 look directed by K V Anand and join the final schedule of shooting of NGK in November. He also said that the release plan of the movie will also be announced soon. Rakul Preet Singh and Sai Pallavi are the female leads of the flick, tipped to be a political thriller.